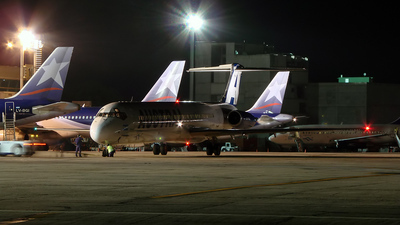 Note: Before AR2850 flight to SABE. 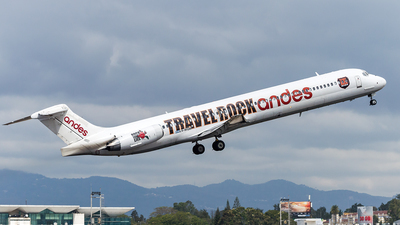 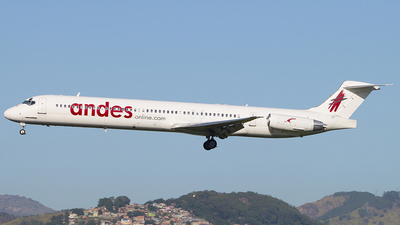 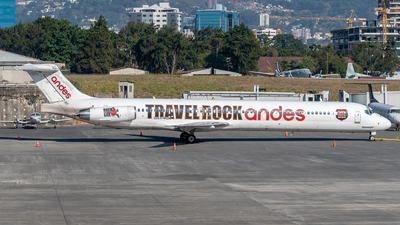 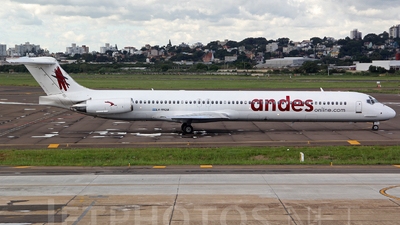 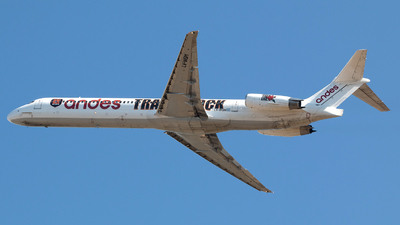 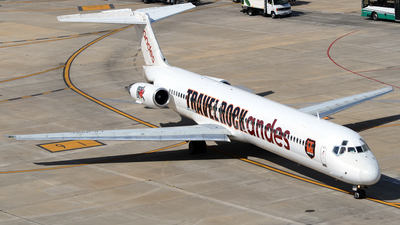 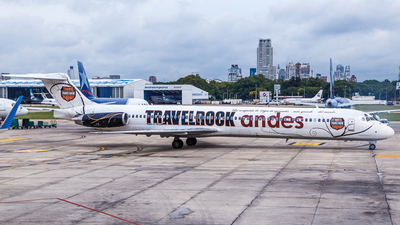 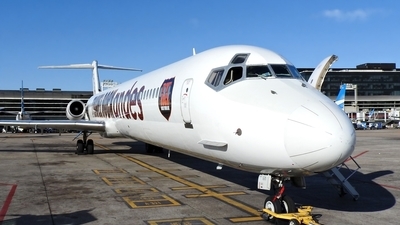 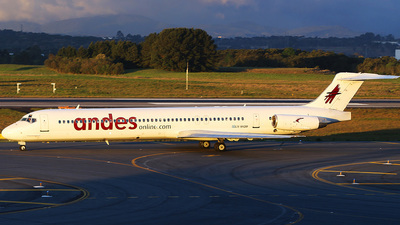 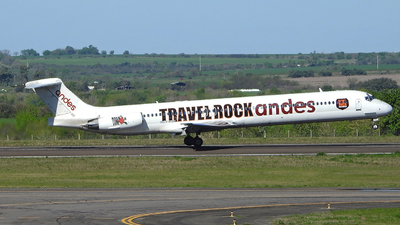 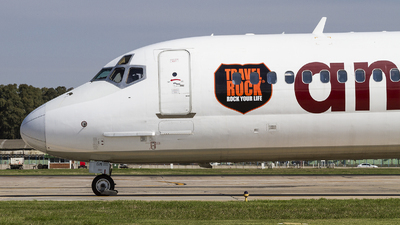 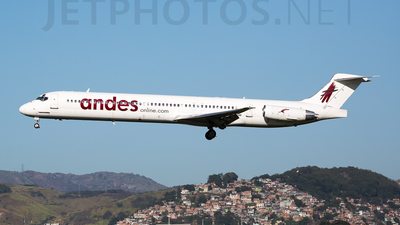 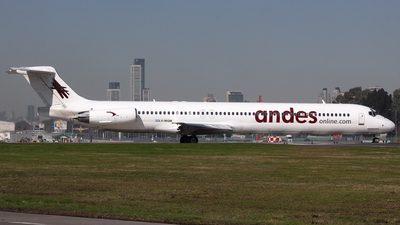 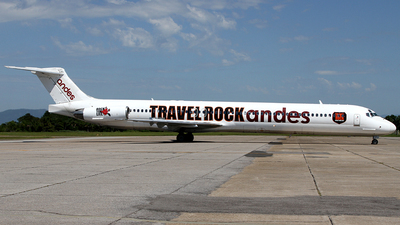 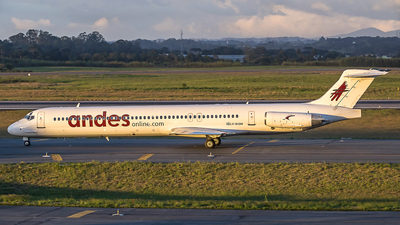 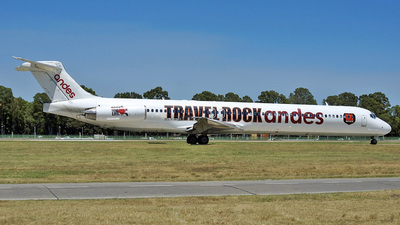 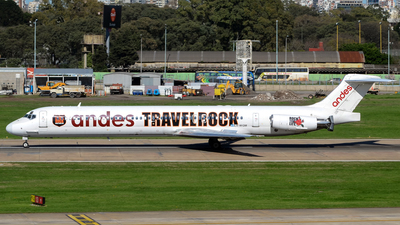 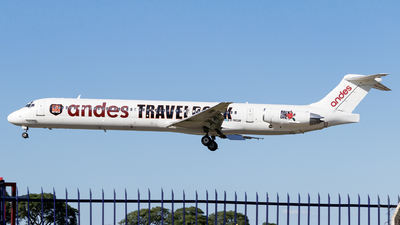 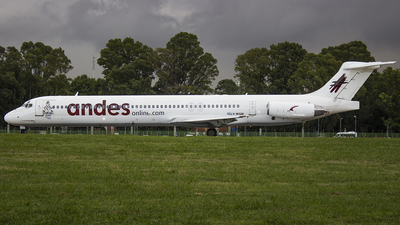 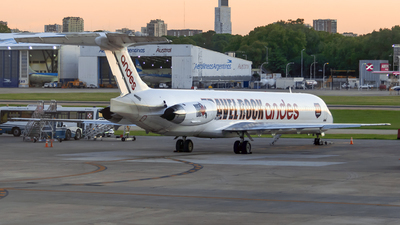 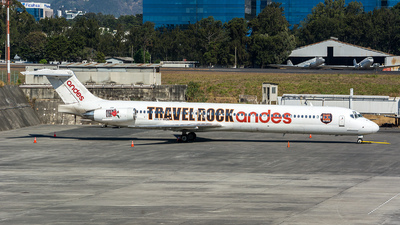 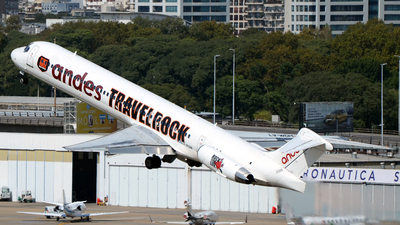 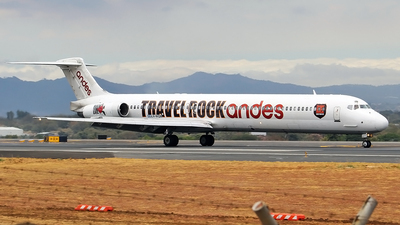 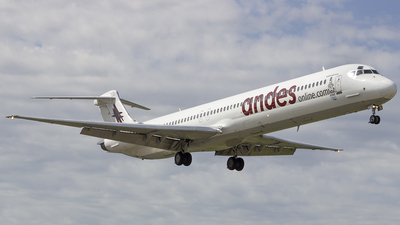 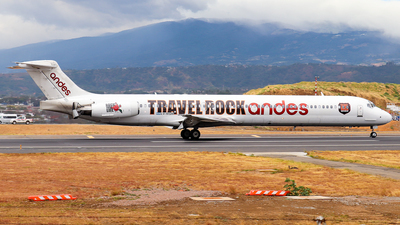 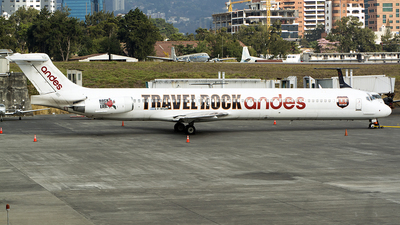 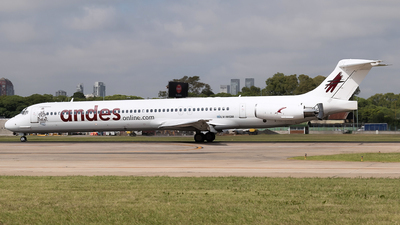 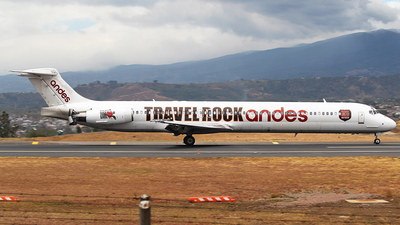 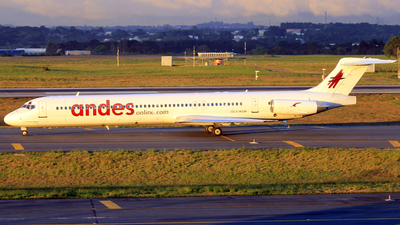 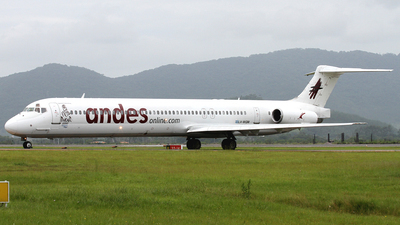 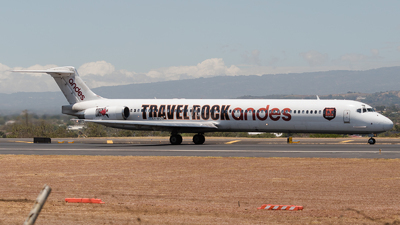 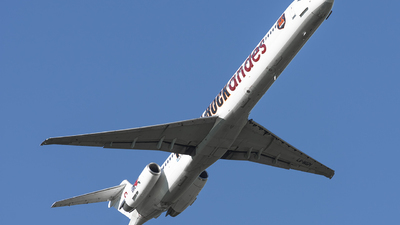 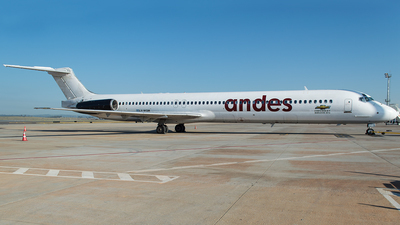 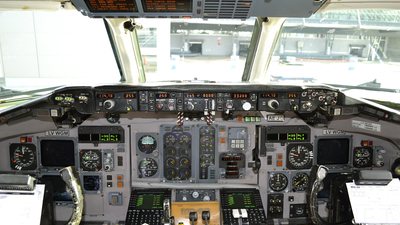 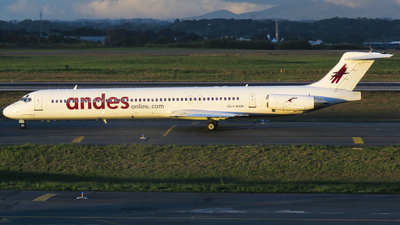 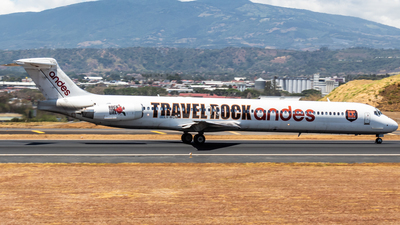 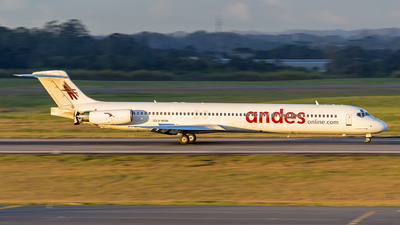 Note: This is the 3rd MD-83 in Porto Alegre this year! 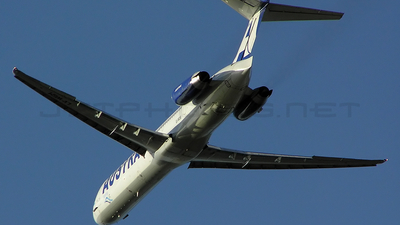 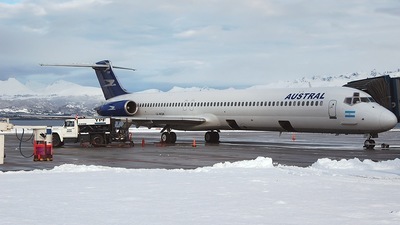 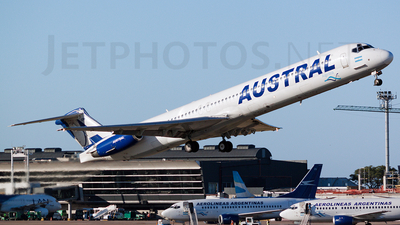 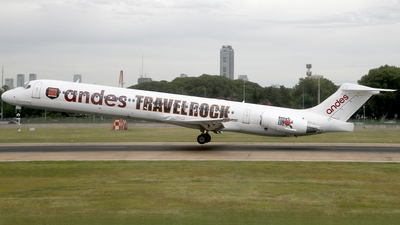 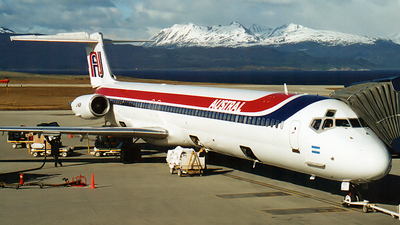 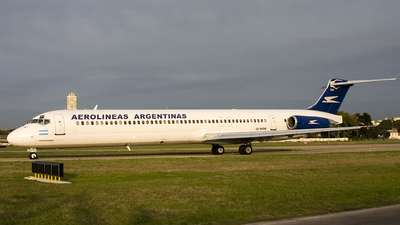 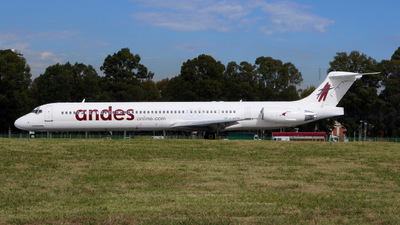 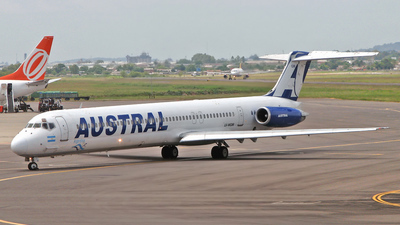 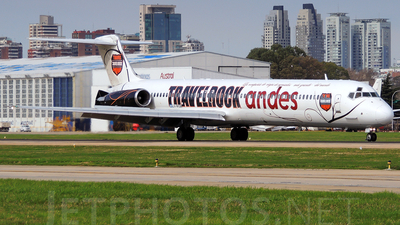 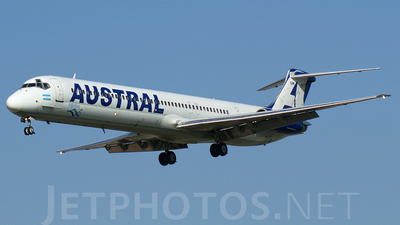 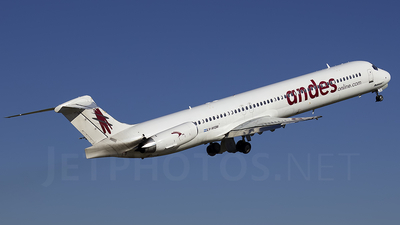 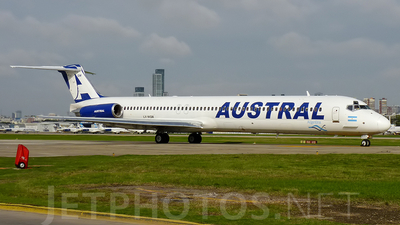 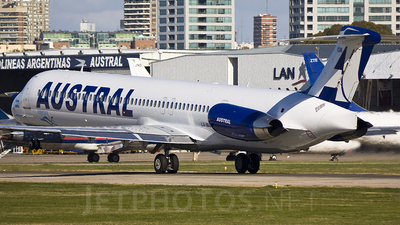 Thanks to Austral Lineas Aereas for sending these airplanes, rare here! 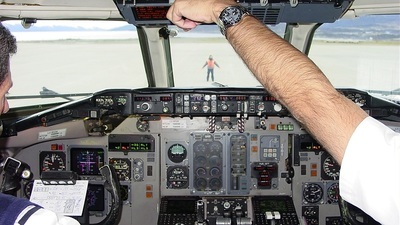 Note: At the gate being refueled after departure back to SABE.